IMM prides itself on being a solution provider. When a challenge is presented to IMM, they look at finding a solution within 24 hours. Goal setting is a process that IMM takes seriously. It starts with careful consideration and well definied steps of what needs to be achieved and ends with a lot of hard work to complete the job successfully. With this particular project, IMM had 3 specific goals in mind. When IMM was faced with a tight deadline, they simply acknowledged the scope of the project, made a plan and appointed their highly skilled staff to the job. With a 50,000 square foot facility, IMM was able accommodate these dryers with ease. IMM prides itself on being a solution provider. When a challenge is presented to IMM, they look at finding a solution within 24 hours. This requires alot of knowledge and expertise on how to get the job succesfully completed. Lets’s look at how IMM dealt with each challenge. Our highly skilled team worked efficiently and the end result was quality approved work. With late material arriving, IMM stepped up and triple shifted and ran two machines at one time. This assisted in time lost while waiting for material to arrive at IMM. IMM had specialized tooling, which included innovative clamping and vibration dampening techniques. IMM took their communication up another notch along with effective coordination to allow for these massive parts to pass through our shops with minimal disturbance. 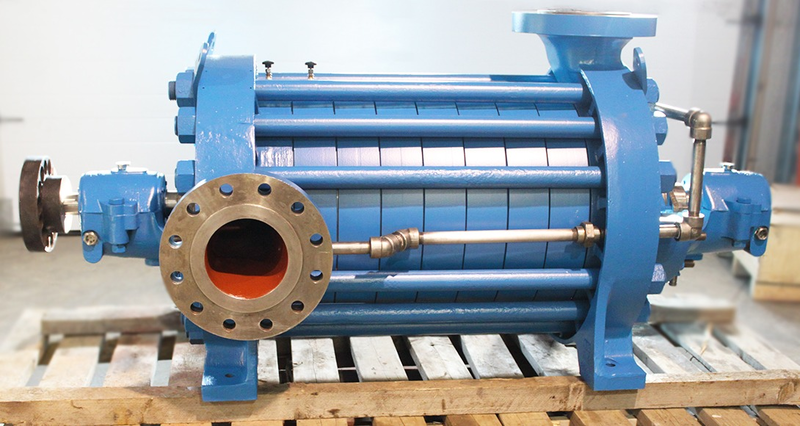 Fluid bed dryers use pneumatic conveying to dry materials. By suspending potash in a fluidized state, the Dryers expose the entire surface of each potash granule, increasing material’s cooling efficiency in certain applications. While the Fluid bed dryers are generally smaller than the Rotary dryers, this allows for the drying process to still take place, but in limited space. Another advantage of Fluid bed dryers, is that they are are also modular, which is suited for operational growth in the future. However, the downfall is that they are unable to accept a wide range of variability in feedstock, and do not round or polish granules. 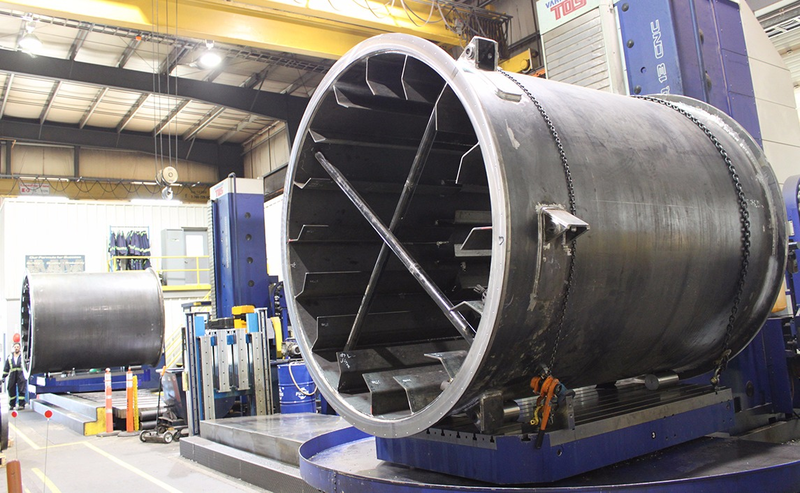 IMM’s 50,000 square foot full service manufacturing facility filled with modern, world class machinery which offers custom and production machining, specialty welding and fabrication, thermal spray coatings and industrial mechanic services to the heavy resource industries as well as OEM’s. We are IS09001-2008 certified and we constantly strive towards our Safety, Quality and Productivity standards. IMM’s design and manufacturing teams are ready to help you with all of your power/fluid transfer needs for the new build, rebuild, and repair of units. 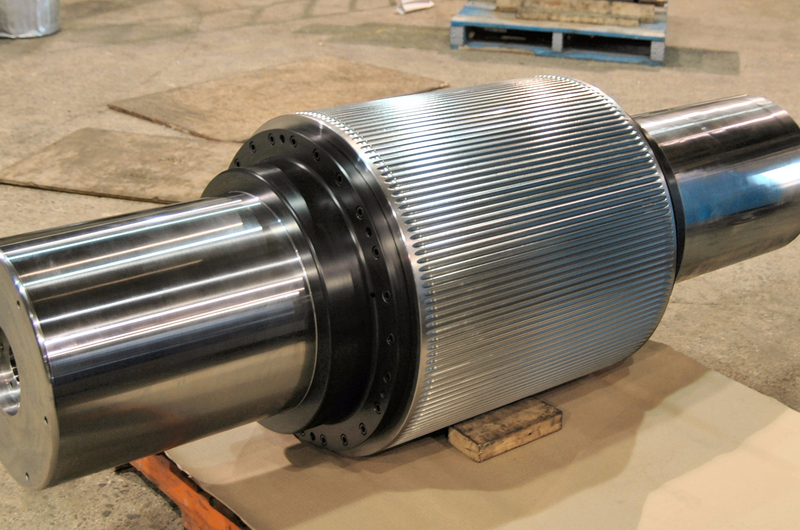 IMM offers new builds, rebuilds and custom builds of Compactor Rolls to match the customers requirements.